Давайте уже о Токках : что бы вы хотели увидеть в них? Чего вы ожидаете? да и вообще, поезда - это классно, люблю поезда <:"D 100% хоть что-то стимпанковое будет! 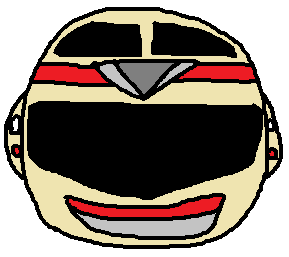 Current rumors are saying that Tokkyuger will be ditching colors in the ranger names, for numbers. (TokkyuIchigo, TokkyuNigo, etc.) It's certainly very train-like. Эм... кто в здравом уме будет называть их Ичиго и т.д.? Do I even need to say? Ну, в рунете, думаю, таких не будет. А за рубежом... о да. Ressha Sentai Tokkyuger начнутся 16 февраля 2014. Правда, если так, то в Kyoryuger'ах будет не 50 серий как обычно, а 48. Бедный Dark Spieces Deboss, мне его жаль, так он точно долго не продержится. Если в Новый Год (с 23 декабря по 29 декабря) будет перерыв, то Tokkyuger как раз начнутся 16 февраля 2014, а если не будет, то, возможно, Тokkyuger начнутся 23 февраля, а 16-го могут сделать спешал по Кё. 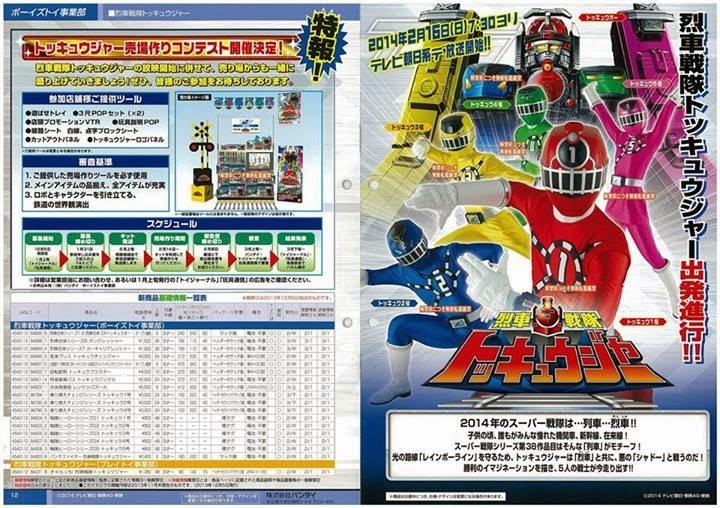 Bandai’s press conference will be hold only this thursday, but the site Tokyo Sports got a head start and delivers some informations about 2014′s Super Sentai. If you weren’t aware, there is an extremely large community of train otakus in Japan. The train toy sales are among the most important, if not the most important, every year. It is so crazy that we can wonder why TOEI didn’t produce a train-themed Sentai sooner. Tokkyuger will not be a series only oriented toward children, but also toward these train collectors. It seems TOEI and Bandai promise that every train collector will want to buy the entire Tokkyuger toyline. We can expect a large variety of trains (and/or wagons if additionnal mechas there are, and there will surely be) from steam trains to high-speed trains. A first since Dairanger, the names of the heroes don’t have their colors ! 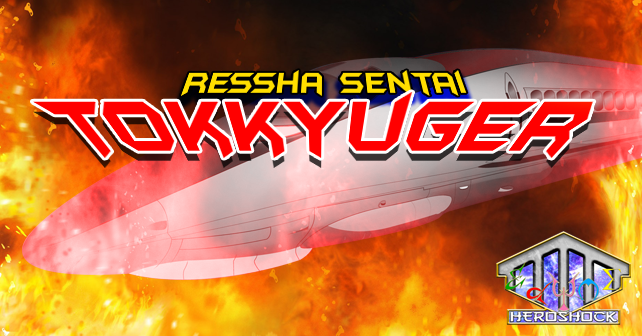 Instead of the traditionnal expected TokkyuRed, our new red Ranger will be called トッキュウ１号 : Tokkyu 1 (pronounced Tokkyu Ichigo). So, the other heroes will be called Tokkyu 2 (Nigo), Tokkyu 3 (Sango), Tokkyu 4 (Yongo) and Tokkyu 5 (Gogo). One last thing everyone guessed, the train tickets ! Yes, but not classic cardboard tickets. They will be electronic tickets our heroes will use to transform and summon/control their trains. It is possible these tickets « run out of cash » in the series. TOEI will also promote Tokkyuger all year long in all train stations over Japan. Patience, only a few days, or hours, who knows, left before discovering this new Super Sentai that already sounds amazing ! Последний раз редактировалось Flurious; 02.12.2013 в 18:06. В Кё будет меньше эпизодов? И слава богу. Её перевёл Dukemon22, и, вероятно, кое что все таки правда. -When riding on their mecha/giant robots, the Tokkyuger scan their electronic tickets at train stations. There's a chance that the tickets could run out of charge/funds. -The article comments on how marketable trains are, and talks about Kamen Rider Den-O's low ratings but unbelievable toy sales. It also mentions Satoh's success post Kamen Rider. -Railroad otaku will by anything train related when it comes to collectibles, so the toyline is not only going to be marketed towards the Sentai fans. -Collaboration will be carried out with real railroad companies, and there's a possibility of the Tokkyuger trains to appear in real life, on train tracks in Japan, for special tour packages. The tours would be marketed towards kids, adults, and train fans. Если для трансформации будут использованы электронные билеты, будет интересно посмотреть. А то мобильники уже как-то заезжены. И если все так, как говорится в японском источнике, новый сезон будет рассчитан не только на детскую аудиторию. Последний раз редактировалось Flurious; 02.12.2013 в 13:11. -There is nothing "animal-esque" about the design. Всё-таки Tokkyuger'ы стартуют 16-го февраля, значит, в Кёрю будет 48 серий. Раскраска в этот раз стандартная -основная тройка (красный, синий, желтый) + зелёный и розовая. А вот тематика -поезда -необычная. В Кё было наоборот -оригинальная расцветка команды, но тема использовалась 2 раза до 2013. Последний раз редактировалось Flurious; 06.12.2013 в 01:16. Oh boy, here we go... Это ужас. И это только ПЕРВАЯ ИЗ НЕСКОЛЬКИХ!!! Последний раз редактировалось inspiringBrofist; 06.12.2013 в 15:32. И это только ПЕРВАЯ ИЗ НЕСКОЛЬКИХ!!! 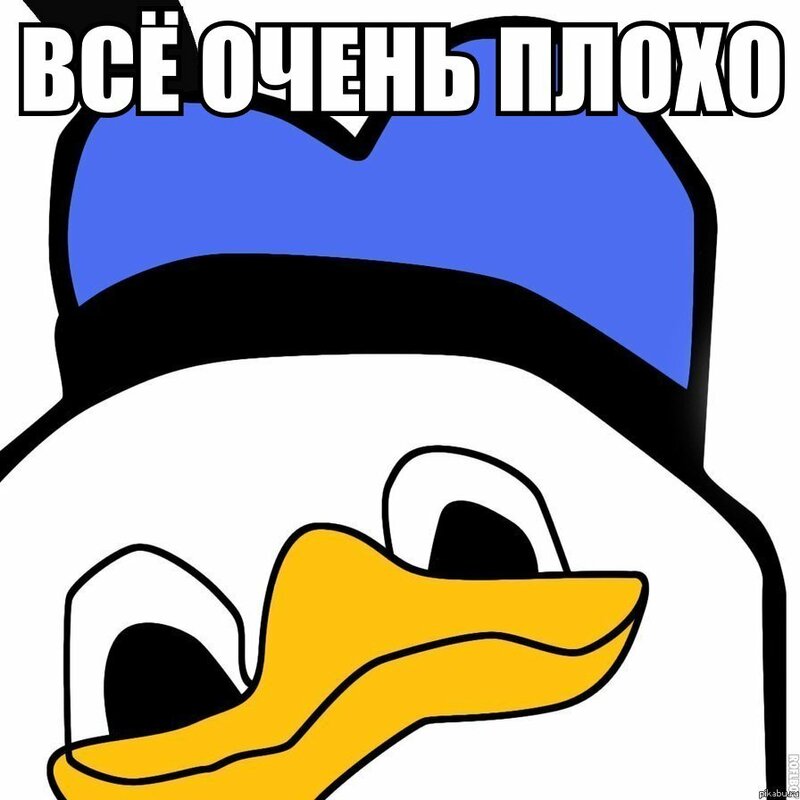 Можно, я не буду комментировать это дерьмище? Ой, прокомментировал.